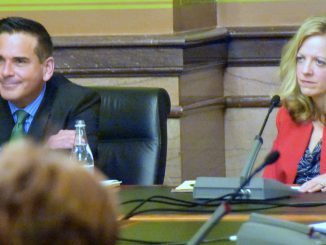 A three-point reform plan to prevent another Iowa child from being injured or killed by abuse has been put forth by two members of the Iowa Senate Government Oversight Committee. Senators Petersen and McCoy released the plan to prevent another death like that of Sabrina Ray. The Iowa teen had been adopted out of foster care and was being home-schooled when her body was found last Friday in a Perry home. 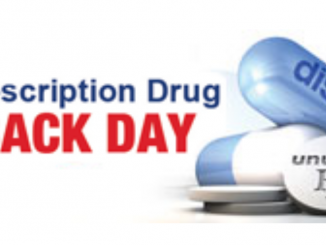 The next National Prescription Drug Take Back Day is Saturday, April 29. 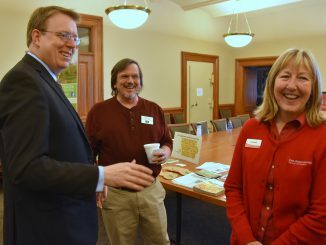 More than 100 Iowa sites will accept leftover medicine between 10 a.m. and 2 p.m.
Republicans gained complete control of Iowa’s state government in the 2016 elections by promising to invest in education, create new jobs, raise family incomes, and clean up Iowa’s water. That’s not what they did.